We don’t really know for sure when Jesus made His third appearance to His disciples after He rose from the dead. He had told them to go to Galilee and they had obeyed. But where was Jesus? He didn’t show up on their timescale (he rarely does show up on our timescale) and so the disciples were directionless. 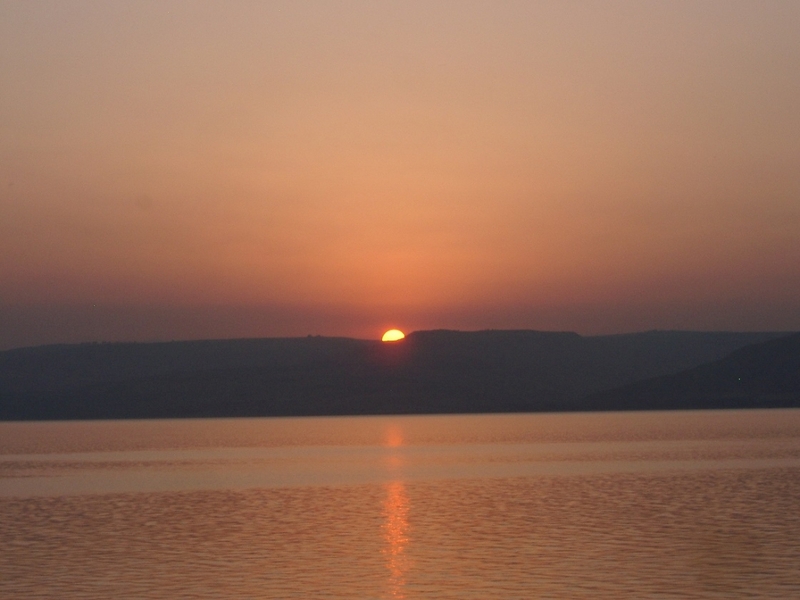 They were just hanging about the Sea of Galilee and – guess what? They drifted back to their old way of living. “Simon Peter said ‘I’m going fishing.’ ‘We’ll come, too,’ they all said. So they went out in the boat, but they caught nothing.” [John 21:3, NLT]. They were experienced fishermen but their experience didn’t help them when they drifted back to the old life Jesus had called them to leave three years earlier. He never said that they should go back to fishing if things didn’t quite work out as they expected. His call to discipleship is a one-way ticket. No going back. This doesn’t just apply to the original disciples. If we find ourselves in a directionless state there is always the danger that we will just drift back into old ways of living – old habits, old ways of speaking, old ways of doing things that we thought we had left behind. And if we do so, like the disciples, we will find it an intensely frustrating experience. Once we have experienced the thrill of following Jesus, the old life doesn’t seem quite as fulfilling as we thought it was.